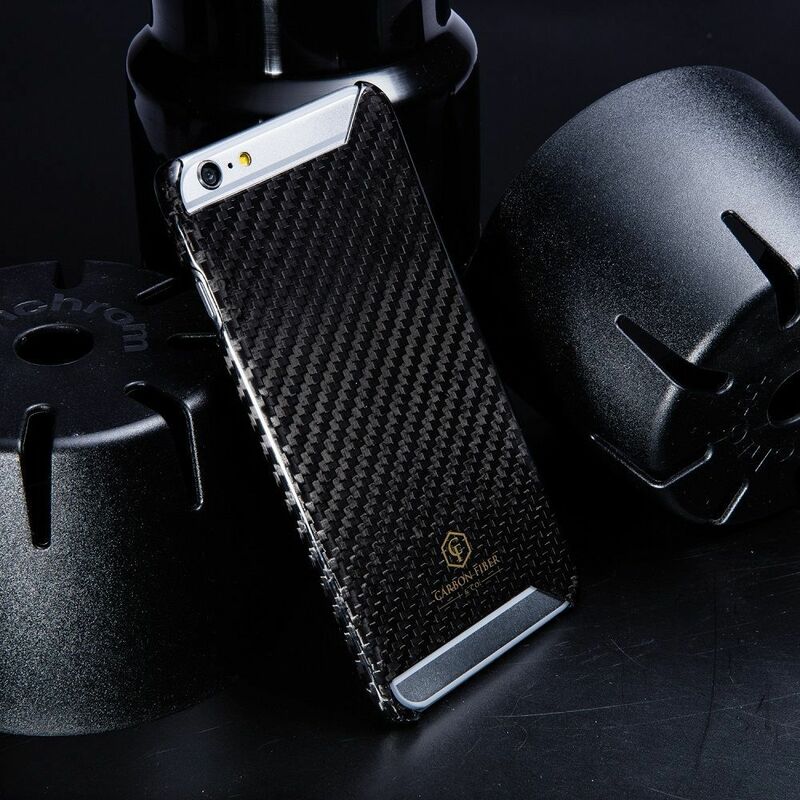 Carbon Fiber iPhone 6 Case by Carbon Fiber & Co. 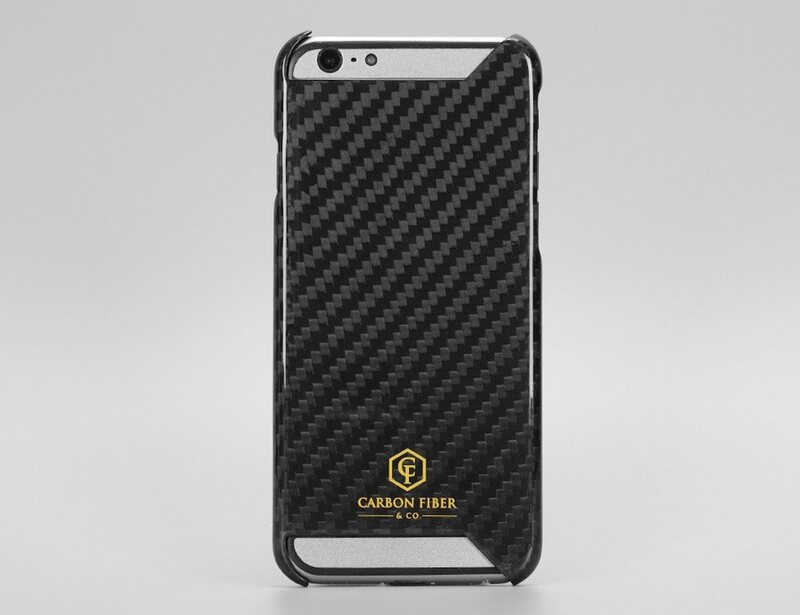 The Carbon Fiber & Co. premium quality Carbon Fiber iPhone 6/ 6S case is constructed from 100% pure 3k twill Aerospace Grade Carbon Fiber. 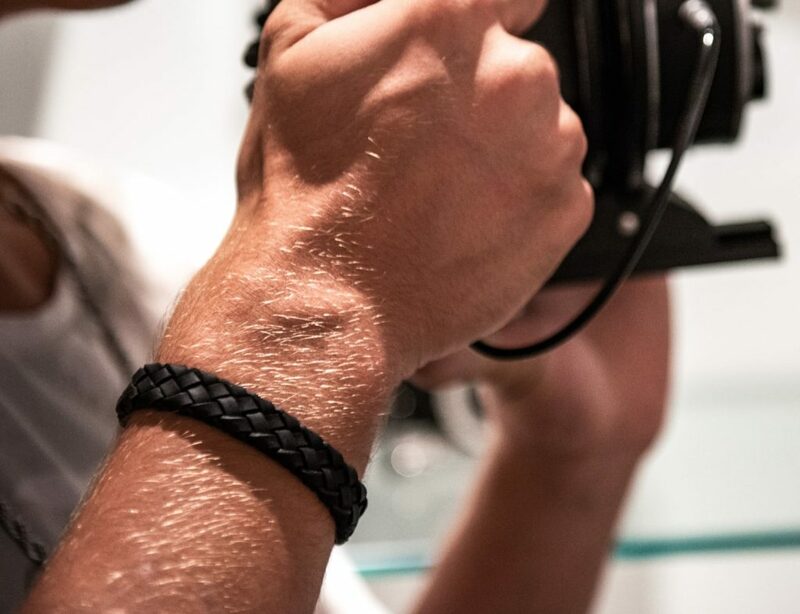 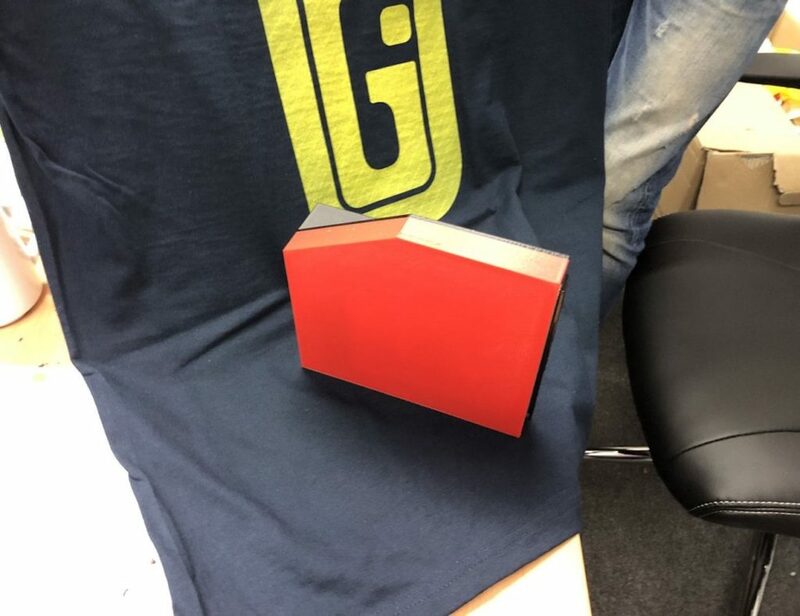 Each case is individually hand-crafted by our carbon fiber professionals to ensure a quality finish. 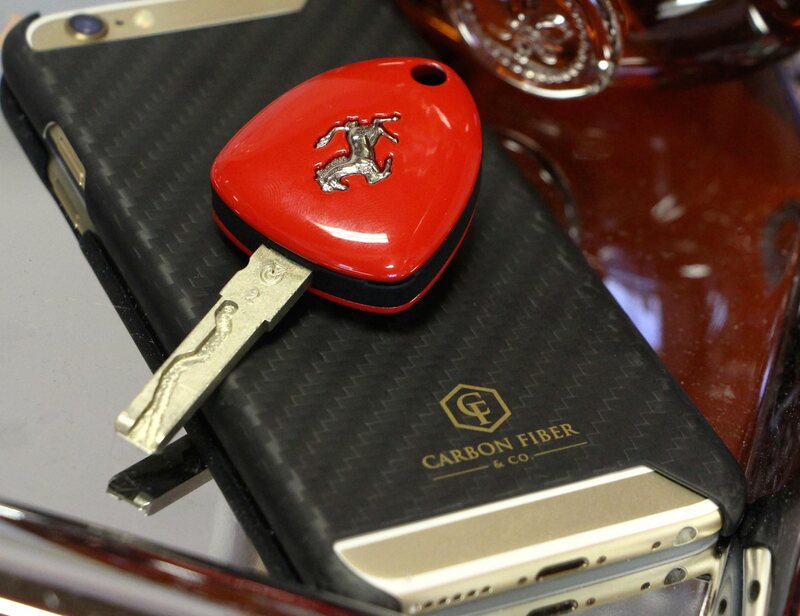 Coming in at under .8mm thin, this is one of the thinnest iPhone cases on the market. 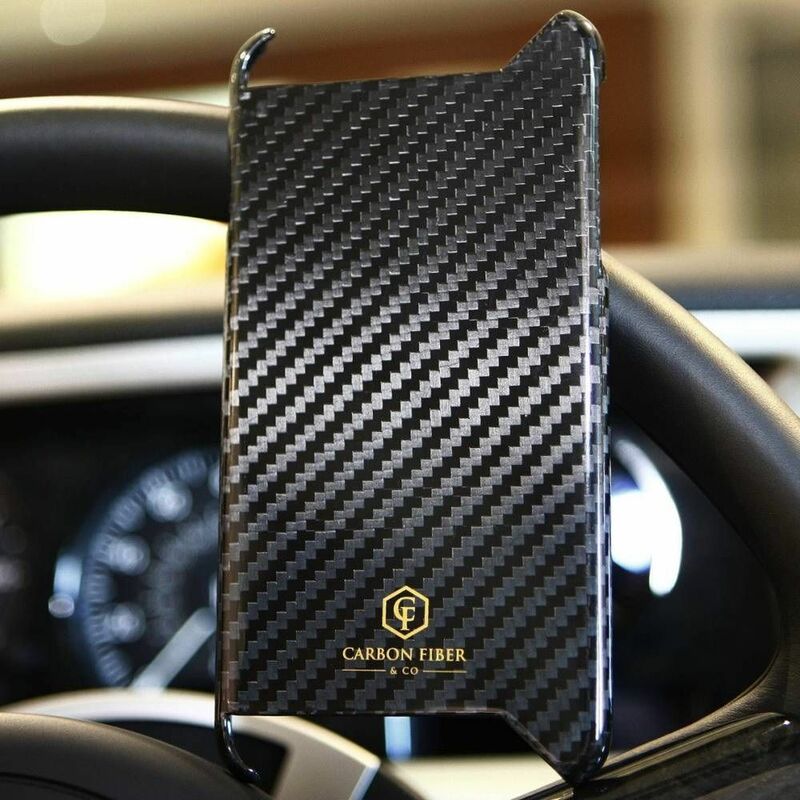 This case is perfect for a carbon fiber enthusiast who wants to enhance the look of their iPhone 6/ 6S, while adding a layer of protection to their device. 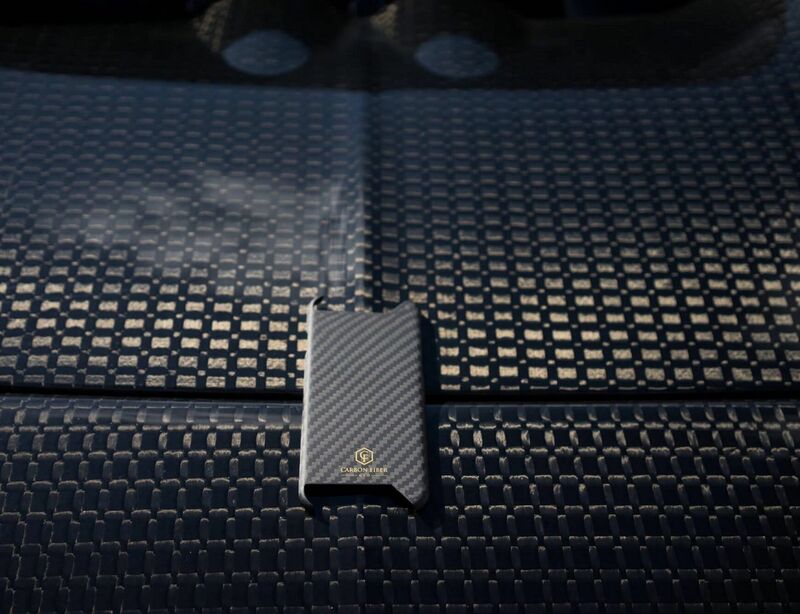 The carbon fiber material in this iPhone case has been engineered after cars such as the Pagani, Koenigsegg, and Bugatti Veyron using layers of Aerospace grade carbon fiber. 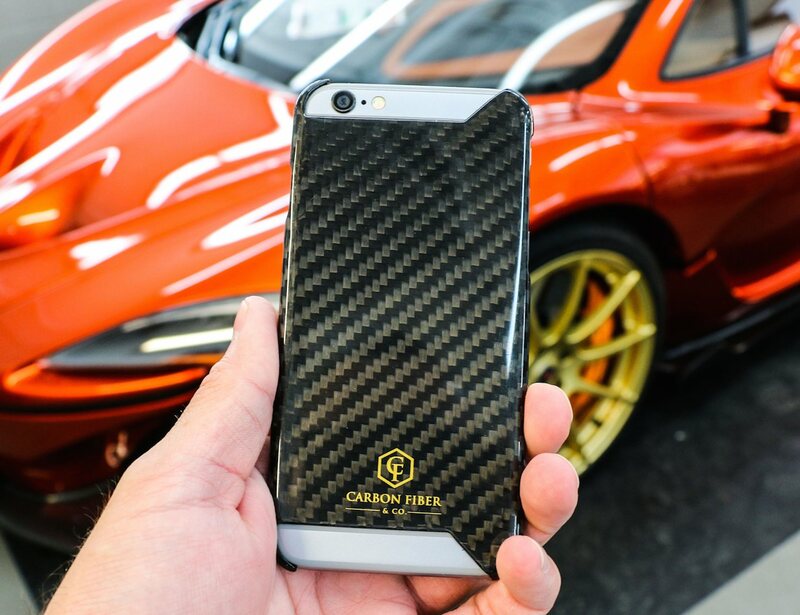 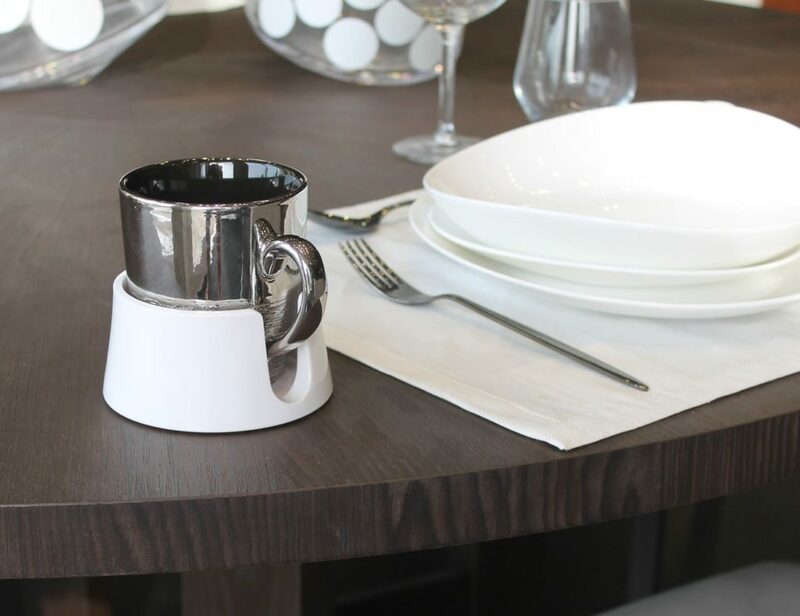 When installed on your iPhone 6/ 6S, the aluminum body of the phone provides an amazing accent to the pure carbon fiber reminiscent to the carbon fiber found throughout the construction of exotic cars and F1 race cars.